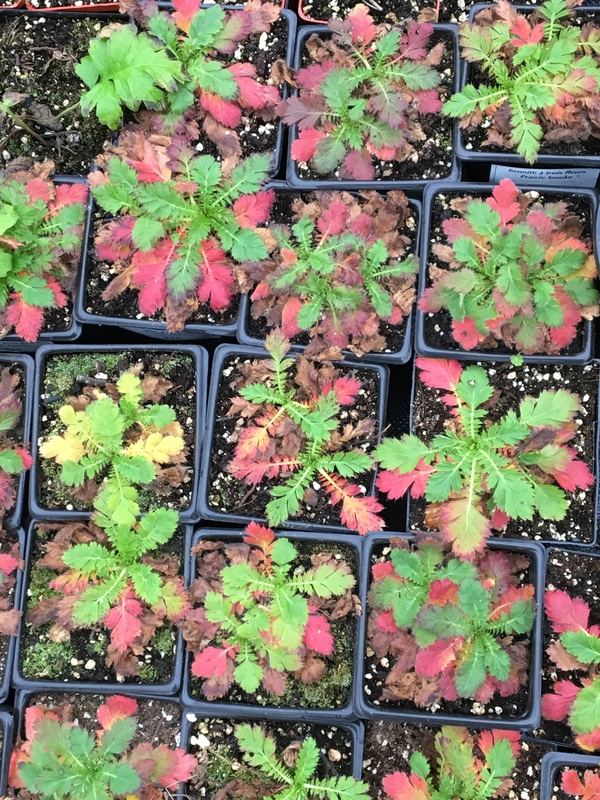 We are a small nursery, passionate about introducing an ever-increasing palette of native plants to Ottawa Valley gardeners. This does mean that most of our plants are produced in very small numbers, at least initially. We do not have all of the plants listed at all times. If you are looking for a certain plant, please let us know. We have additional interesting species coming along. Spring 2019 Availability: to come. Species listed alphabetically by genus within group. Seeds: We offer seeds of some native annuals: Sweet Everlasting, Indian Tobacco, Pale Corydalis, and Bicknel’s Geranium. (We do not sell annuals in pots.) For our full array of native plant seeds, visit our table at Seedy Saturday, Ottawa. See Events.